Recently, Sephora held their bi-annual Beauty Beats event and it was just like what we expected it to be. Housing some of the most luxurious and high-quality beauty brands we all know and love, the giant beauty retailer also announced the introduction of a few new other brands to their name and a handful of the latest releases from your favourite brands to their stellar range of products as well. So if you haven’t been keeping up with what’s new and what’s hot, fret not — we’ve got the full scoop! By no order, here are some of the most exciting launches Sephora has in store for us this March! 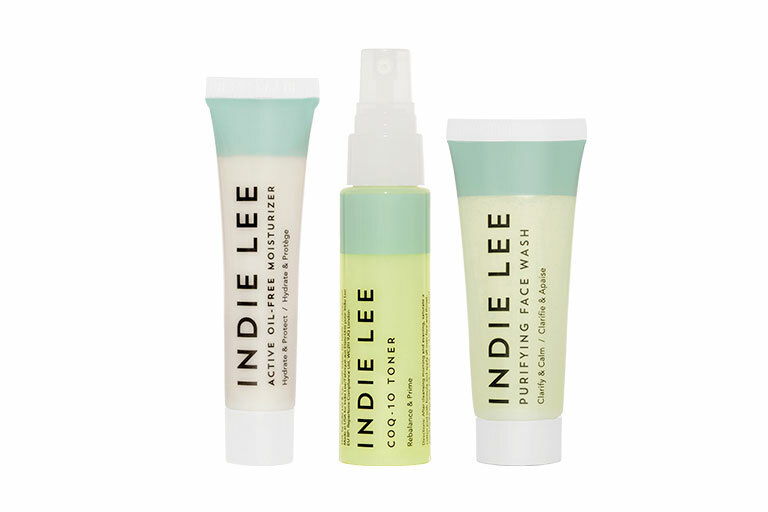 Indie Lee Clarity Kit, $43. Includes a Purifying Face Wash, CoQ-10 Toner and Active Oil Free Moisturiser. Coming to Sephora soon. With a meaningful background story, Indie Lee was formed by the eponymous founder when she almost suffered a near-death experience when she was found with a brain tumour. The most shocking discovery behind the cause of her condition which was essentially caused by the exposure of environmental toxins, spurred her on to create her own line of eco-chic skincare and body care that’s potent with beneficial skin ingredients that are suitable for all ages and skin types! 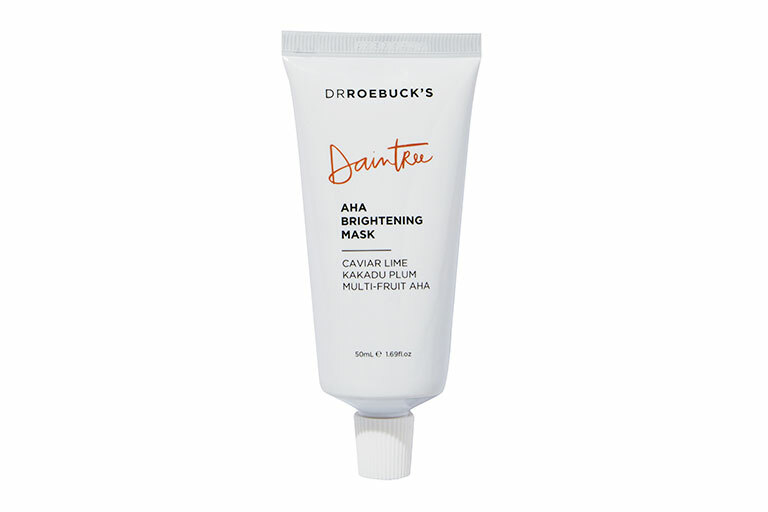 Dr. Roebuck’s Daintree AHA Brightening Mask, $36. Coming to Sephora soon. Drunk Elephant D-Bronzi Anti-Pollution Sunshine Drops, TBA. Available on 14 Mar 2019 at Sephora. People go about getting their tans in different ways. but if you’re one who finds yourself hustlin’ round the clock, then getting that fake tan on, might be easier than it seems. 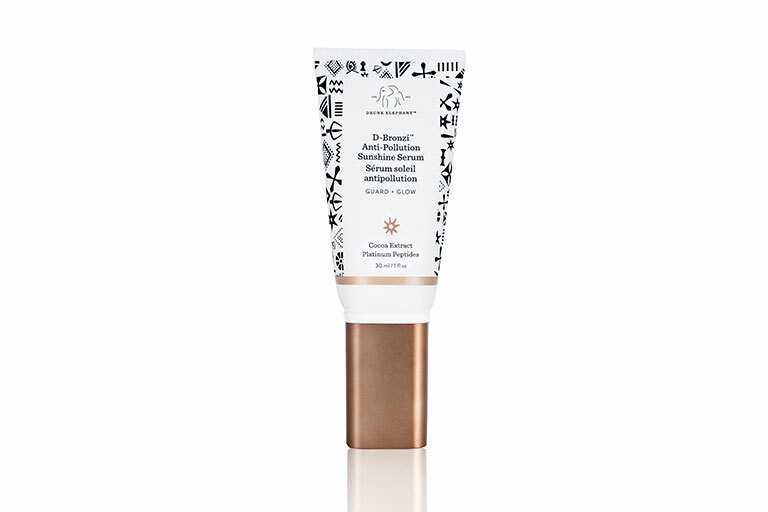 Drunk Elephant’s D-Bronzi Anti-Pollution Sunshine Drops gives a bronzy glow to your look while it supports your skin by treating fine lines, wrinkles and uneven skin tone while it brightens and evens out your skin’s texture! Supergoop! 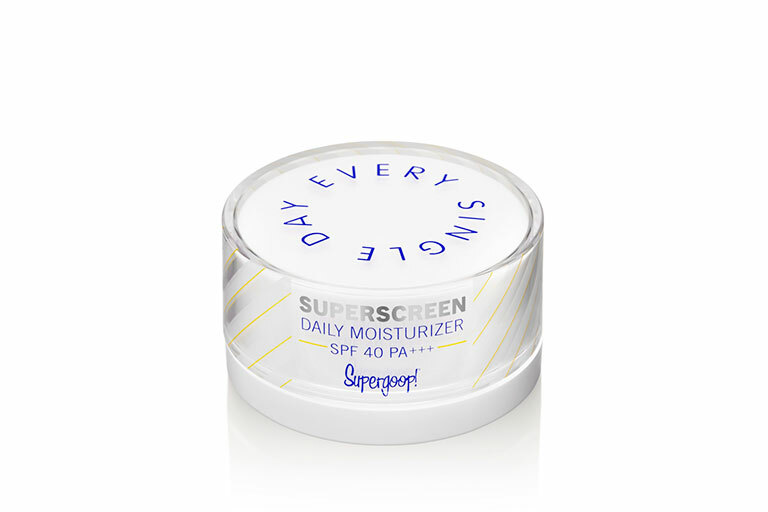 Superscreen Daily Moisturiser SPF 40 PA+++, $55. Available at Sephora. There’s a new sunscreen in town and it deserves all the hype it gets. No matter how hot and humid Singapore’s weather can be, incorporating a moisturiser and a sunscreen to your routine are quintessential steps that you can’t afford to miss. To get the best of both worlds, try Supergoop!’s Superscreen Daily Moisturiser. 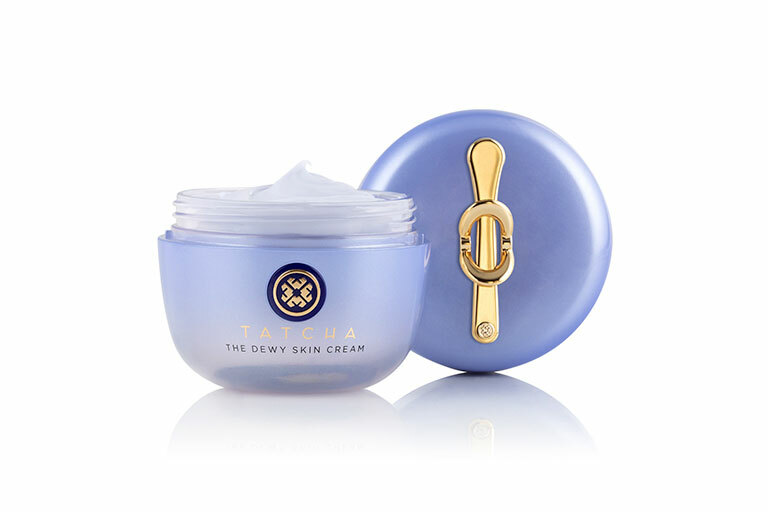 Tatcha Dewy Skin Cream, $99. Available at Sephora. This Works Morning Expert Open Eyes Serum, $53. Available on 9 May 2019 at Sephora. We all have those mornings when we wake up to puffy eyes after a long night out. Whatever the case is — whether its due to the lack of sleep, or if you’ve been bawling over that K-drama you’ve been binging on — dealing with puffy eyes on the regular is definitely a pain that we can all relate to. For a quick fix, de-puff, detoxify and brighten your eye area with This Work’s Morning Expert Open Eyes Serum! It comes with a metal applicator that’s cooling to the touch and gives an instant lift to your eye area. Plus, it also comes with anti-blue light support that’ll help protect your skin from the harmful rays that we’re exposed to on the daily. 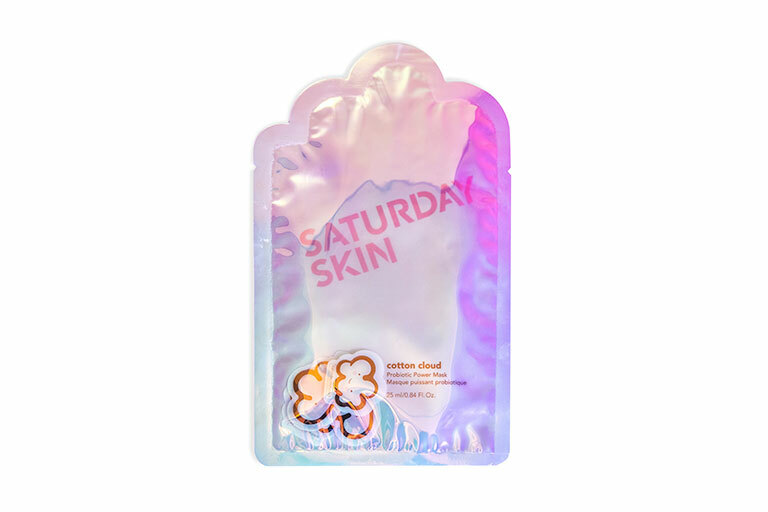 Saturday Skin Cotton Cloud Sheet Mask, $9. Available at Sephora. There’s a whole lot of sheet masks out there, some amazing, and some, well, not so amazing — but this sheet mask from Saturday Skin, deserves the spotlight. With prebiotics and probiotics high up on the ingredient list, the adorable Cotton Cloud Sheet Mask plumps and brightens your skin, giving you a more luminous and radiant complexion with just one use! 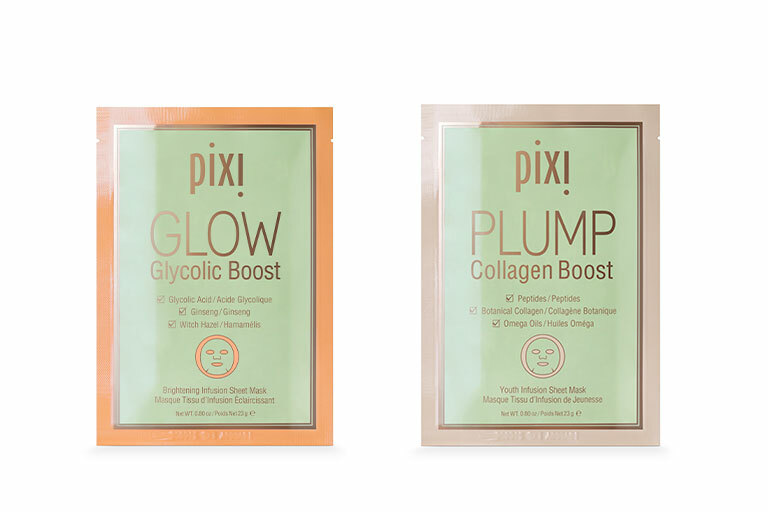 Pixi Glow Glycolic Boost Mask (left) and Pixi Plump Collagen Boost Mask (right), $16. Available at Sephora. Fans of Pixi Beauty, rejoice! 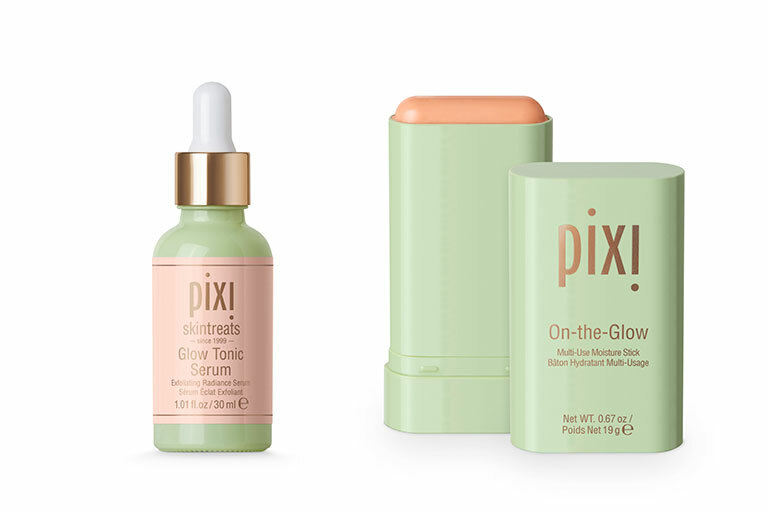 The cult beauty brand has been known for their coveted Pixi Glow Tonic, so when they announced that they’re launching a full Glow Enhancing range that comes with the same formula, we lost it! Pixi Glow Tonic Serum (left), $38 and Pixi On-The-Glow Moisture Stick (right), $29. Available at Sephora. From masks to serums (and even a moisture stick), the new Pixi collection seems nothing short of A-M-A-Z-I-N-G! ‘Nuff said. BECCA Cosmetics: Khloe Kardashian x Malika Haqq Collection. Featuring the Glow Letters Highlighter, $28. Available at Sephora. It’s the besties collection! Aside from Koko’s recent ordeal with her breakup and her torrential dispute with Jordyn Woods, Khloe Kardashian has teamed up with long-time bestie, aka her sister-from-another-mother, Malika Haqq, for their new makeup collection with Becca Cosmetics. Our favourite? Koko and Malika’s Glow Letters Highlighter. Check out the rest of the collection in our other article. 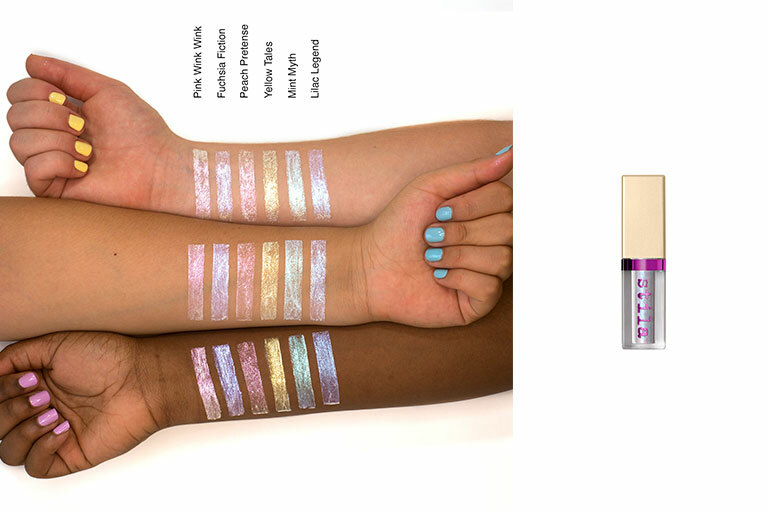 Stila Little White Lies Liquid Eyeshadow, $35 each. Available at Sephora. You’ve never needed a white liquid eyeshadow this bad until you’ve seen this cute little number by Stila. What may seem like an innocent white liquid eyeshadow transforms into an iridescent shimmer with holographic accents to give your lids that extra pop of colour to your look! Available in 6 iridescent hues, these liquid eyeshadows make a great addition to your beauty arsenal, especially with the upcoming festival season. BeautyBlender Bounce Foundation, TBA. Available on 28 Mar 2019 at Sephora. As far as we’re concerned, beautyblenders have become a staple tool in any beauty routine. But that’s not what we’re here to talk about. The brand just released their Bounce Foundation in stores and it’s nothing quite like your usual foundation. 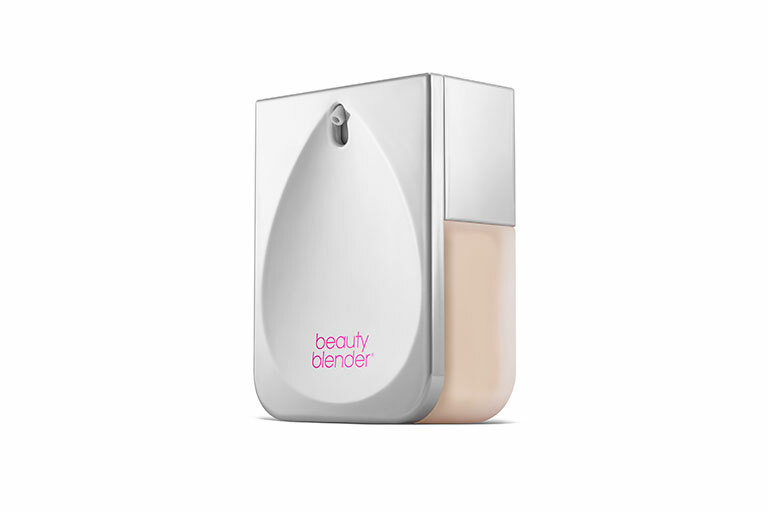 The difference: instead of pumping the foundation on the back of your hand, the new Bounce foundation pumps out directly into the well for you to dip your BeautyBlender into it. 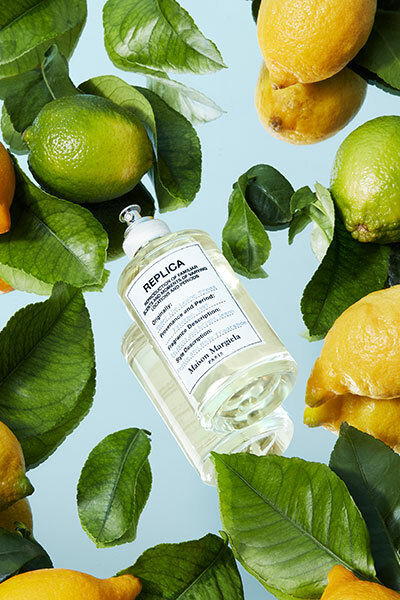 Maison Margiela Under The Lemon Tree EDP 100ml, $145. Available at Sephora. Maison Margiela has long been a strong contender when it comes to creating unique olfactories. This time ’round, the brand has added a new stunner to its collection and it’s definitely reminiscent of one of our favourite classic tunes, Under The Lemon Tree. Be whisked away with a spritz of this heavenly spring scent that’s sure to get you into the mood of things this season. It’s refreshing, zesty and rejuvenating — the perfect go-to to perk yourself up with throughout the week. All items mentioned in this post are available at all Sephora stores, online and in-app.